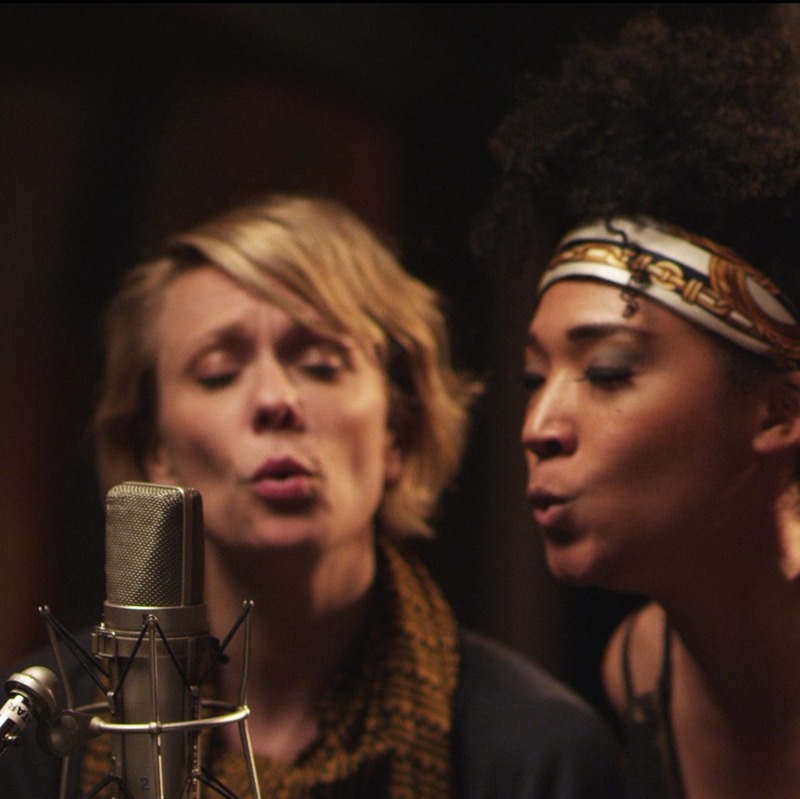 Morgan Neville’s moving tribute to background singers, the documentary “20 Feet From Stardom,” opened last Friday in select theaters and in turn brought a lot of overdue attention to the artists profiled in the film. 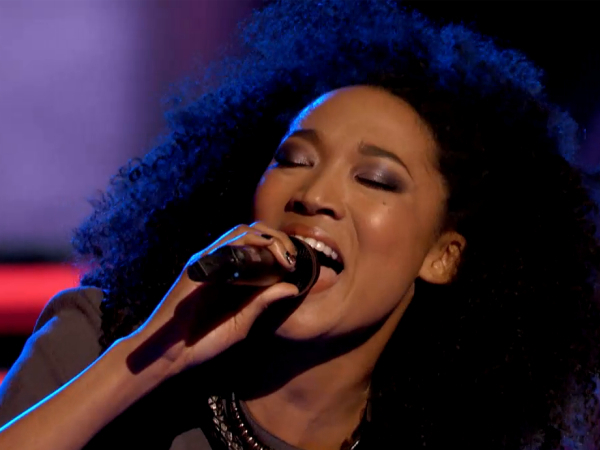 While audiences for the most part are likely unfamiliar with the majority of singers that populate Neville’s film, anyone who watches NBC’s hit show “The Voice,” will no doubt recognize one of the film’s key players, aspiring solo star and background vocalist Judith Hill. 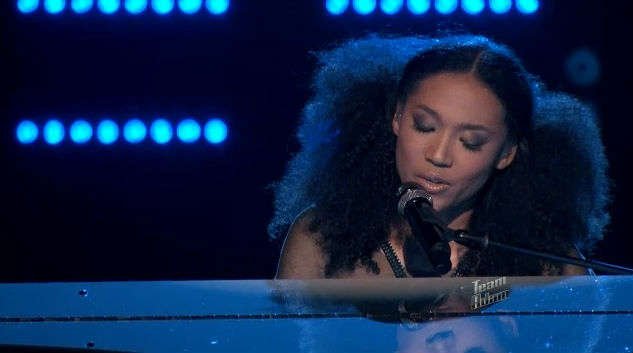 A contestant from this season of “The Voice” (in a surprising upset she was eliminated in May), Hill endeared herself to the masses thanks to her powerhouse vocals, genuine likeability and unrelenting drive. And unlike many on the show, she came with to the competition with experience — Hill was slated to duet with Michael Jackson on his “This Is It” worldwide tour before his death; after his passing she sang at his memorial service. background singers featured in the film seem to know each other. How did you come onto the project? And were you at all wary about being documented in this kind of light, exposing yourself and your background on film? one had ever really touched on it, so I thought it was interesting. So how long have you been background singing? You seem like the youngest in the film. artists. But yeah, the start of it was straight out of college. And what made you stick with it? would sing background, but put my solo career first. The film documents the struggles of so many background performers. What was your takeaway from watching the film? Did the experience of making the film and being around the artists and hearing their stories give you a new outlook on how you want to go about pursuing your solo career? 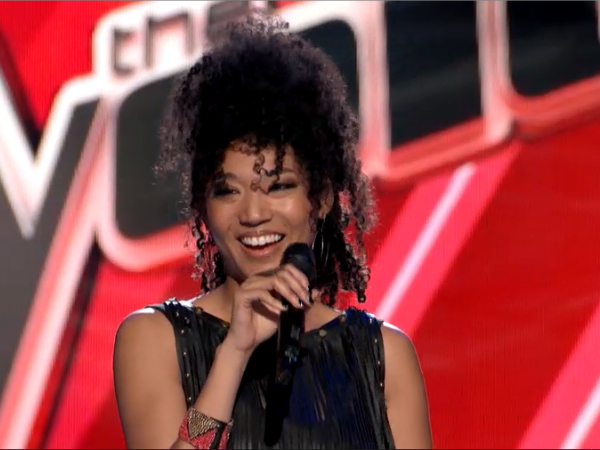 “The Voice,” and that was sort of a ‘change-tactic’ thing I decided. much possible, so that I can support myself as an artist and the music. 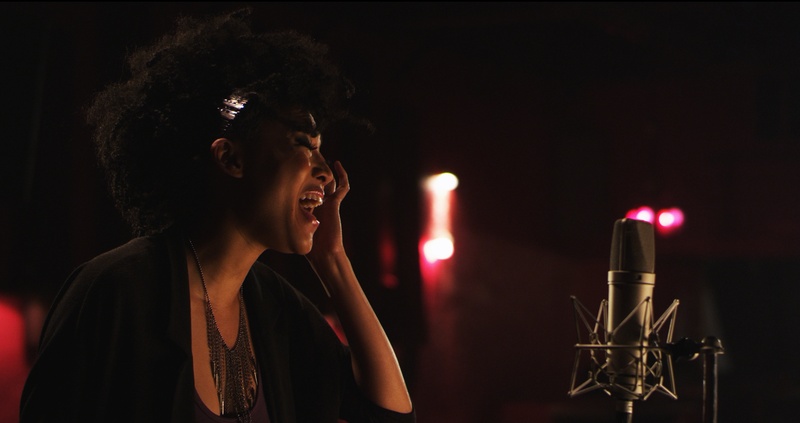 Back in the day the background vocalists profiled in the film didn’t have shows like “The Voice” or “American Idol” to showcase their talents to a nationwide audience. But with that, also comes the risk of selling yourself short for the sake of publicity. How do you go about gauging what opportunities are worth your time, and what ones can potentially damage your brand? believe or that’s not your character, so I guess that’s the test. So you wouldn’t take part in “The Bachelor”? protect your spirit from all of those things. from the show and reentering normal life? women. To be in it and considered one of them is just an honor. In the film, Sting addresses the whole talent show craze saying that contestants who come to shows like “The Voice” have to have struggled in their careers to leave any true lasting impression. Do you side with that opinion? like, me as an artist. willing to play the game. You obviously are; what did you learn about the game in your plan going forward, from taking part on “The Voice”? type of mentality with music. So Michael Jackson — how did you land that gig? people lined up around the corner or anything. Which is crazy, because he could have conceived of a whole show around just that role. 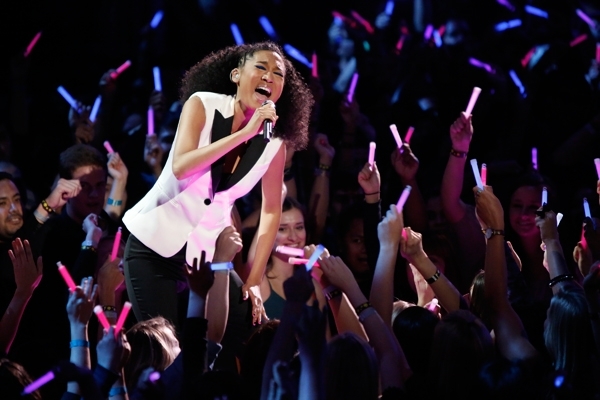 What was more nerve-wracking, performing on stage during “The Voice” or singing opposite someone like Michael? becomes a musical experience the nerves go away and you just enjoy it. despite all of the surroundings. Having gone through those two experiences, do you feel like you can conquer anything now? experienced enough from those two to do a lot of other things.